Would you like to sleep better or have relief from anxiety and stress? Then give The Bars a try! But what are The Bars and what is involved? The Bars is just like de-fragging your computer but for your brain. They are a series of 32 points on the head, which when lightly touched release and delete old energies and beliefs stuck in the brain and body. 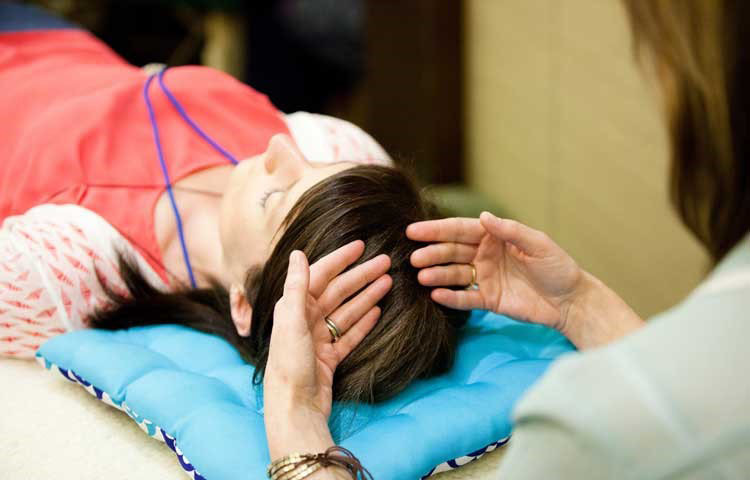 During a Bars session, also called running the Bars, Kerri, a trained practitioner, lightly touches the 32 points on your head which dissipates the electromagnetic charge that gets locked in our brains by all our thoughts, feelings and emotions over our many years. Would you like to try The Bars? Buy three Bars treatments in the month of April for only $285 and save $30. 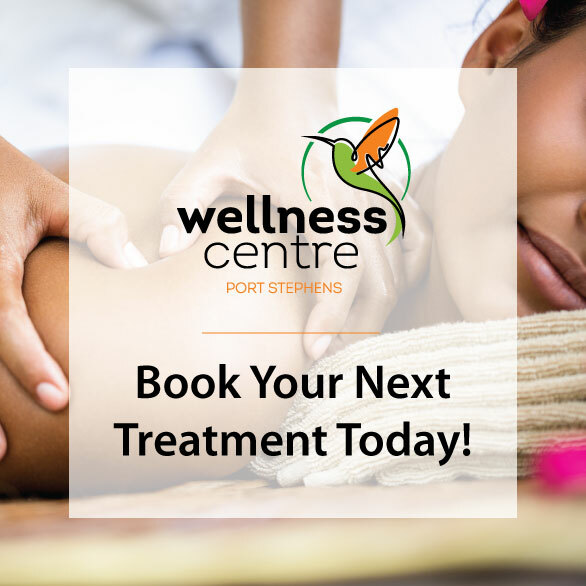 Appointments can be booked for different people however they will need to be taken before the 30th of June 2019.